Yilmaz Orkan was on his way to Tunisia and the World Social Forum (WSF) which provides a platform that enables encounters between women and the men who struggle to build democracy, equality for all, solidarity, justice and peace, to protect the environment and commons. 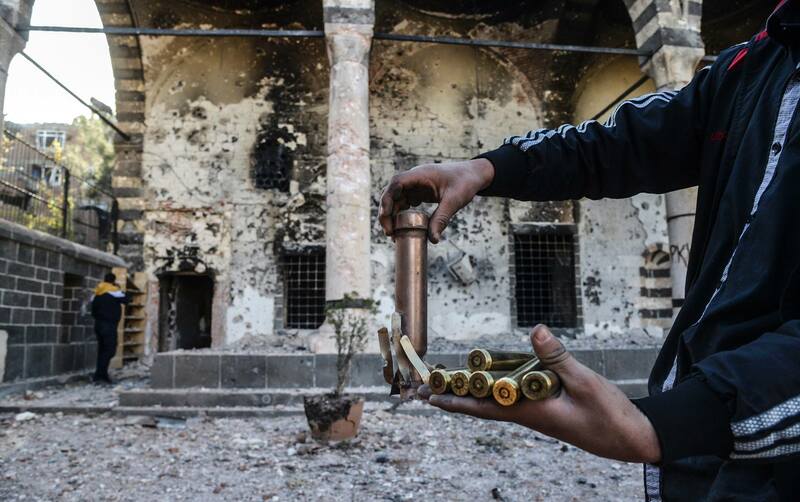 Orkan’s work, his diplomatic efforts and lobbying for a peaceful solution to the Kurdish question are well known to the European Parliament, the European Council and the international community. It seems that despite the ongoing political peace talks between Mr. Abdullah Öcalan and the Turkish government, dark political forces swipe Europe. Orkan’s arrest is just another attempt to curry favor to the campaign against the PKK and its so-called “terrorism” in Europe. The arrest of Yilmaz Orkan follows the case of the imprisoned Kurdish diplomat Adem Uzun who was detained in Paris October 2012. The two incidents, coupled with the assassination of Sakine, Fidan and Leyla in Paris this year, are to be understood as a part of a broader strategy to keep a high political pressure on Kurdish representatives in Europe. 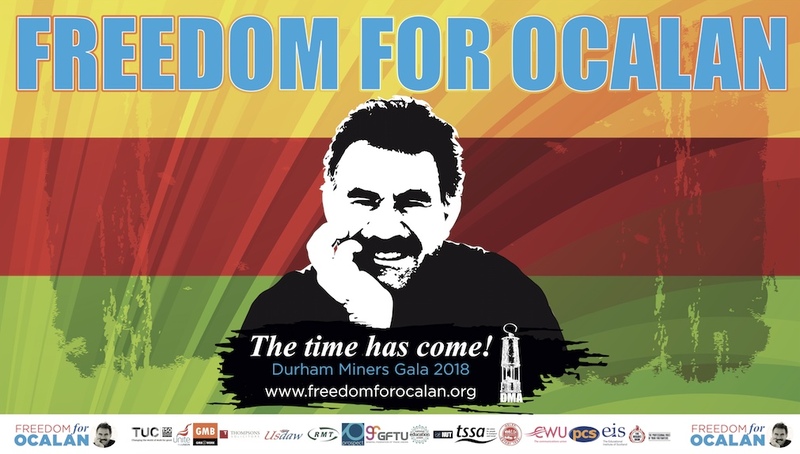 The EUTCC urge Spanish authorities to release Yilmaz Orkan immediately. 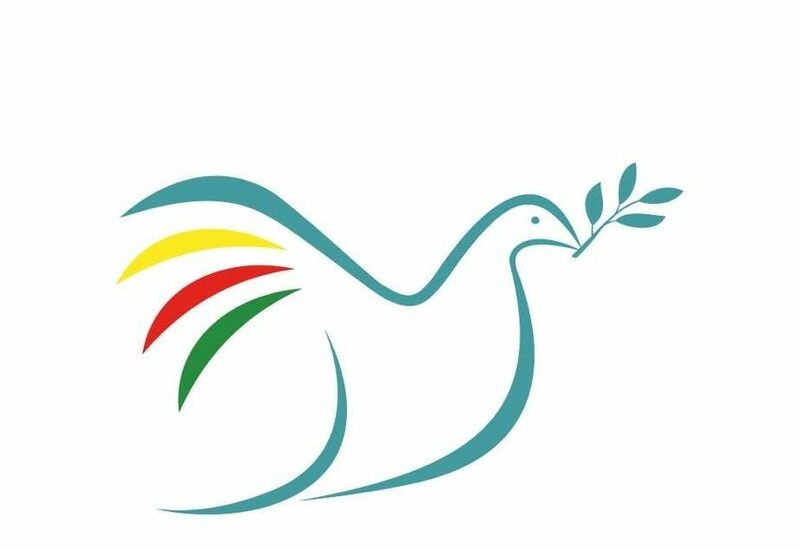 We also urge the European Union and the international community to show their support to the ongoing negotiation process by paying respect to Kurdish politicians in Europe in order to let them conduct their political work in peace.